Trivia game shows are often a fine blend of excitement and heartbreak. Excitement when the game is just starting out and you are getting the easy questions correctly. Despair sets in when you make an overconfident choice or wrong guess mid-game to lose your position in the game. The heartbreak happens when you must watch from the sidelines and you start seeing other questions that you could answer correctly. That’s Right! 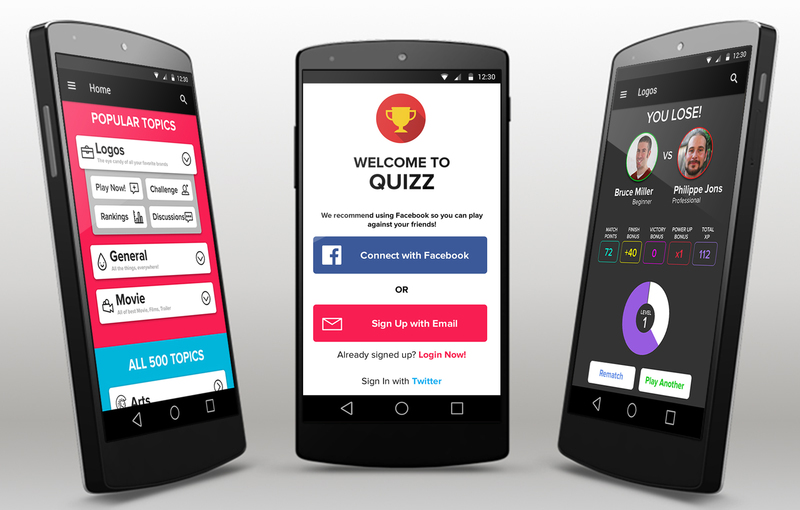 is a live quiz show app that is rapidly gaining popularity for lighting up the world of users with its exiting quizzes and ball machine draw. That’s Right! was founded by avid quiz gameplayers who thought that it is not far that players lose out on a chance to win a part of the prize money just because they got a single question wrong – after which they are unqualified to answer the other questions even when they know the answers. 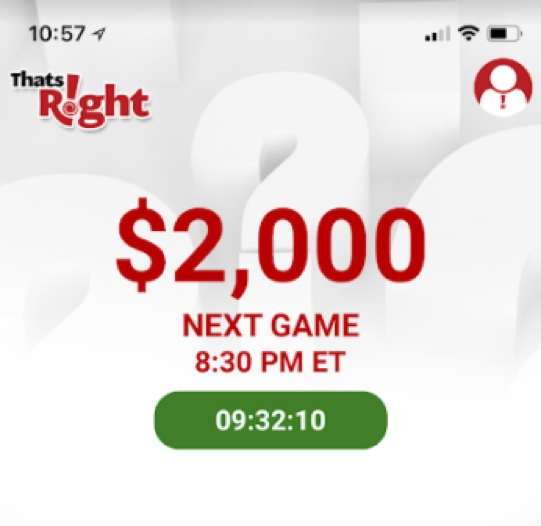 Every day at 9:15PM EST, people who have download the game app on the iPhones get a notification to join live show hosts for a chance to win a part of the $2000 prize money. The game is designed to be highly interactive with hosts running commentaries and users getting to vote on the category from which the next question will be asked. Apart from competing for the $2000 to be shared among the smartest players, the luckiest players also get a chance to win some money at the end of the game in a draw. Unlike the popular HQ Trivia and similar games where a wrong question sends you out of the game. All players in That’s Right get a ticket at the start of the game, even if you miss a question, your initial ticket still qualifies you for the raffle at the end of the game. Interestingly, answering questions correctly during the quiz session earns you more tickets, which in turn increase your odds of winning in the raffle. You could end up being both the smartest and luckiest player in the room. Winner get to cash out their winnings by having the funds transferred directly into their PayPal accounts. Fortunately/unfortunately (depending on who you ask) That’s Right! is only available on iOS for iPhone users but the team has hinted that it has started work on the Android version; hopefully, Android users will be able to join in on the fun by the end of summer.